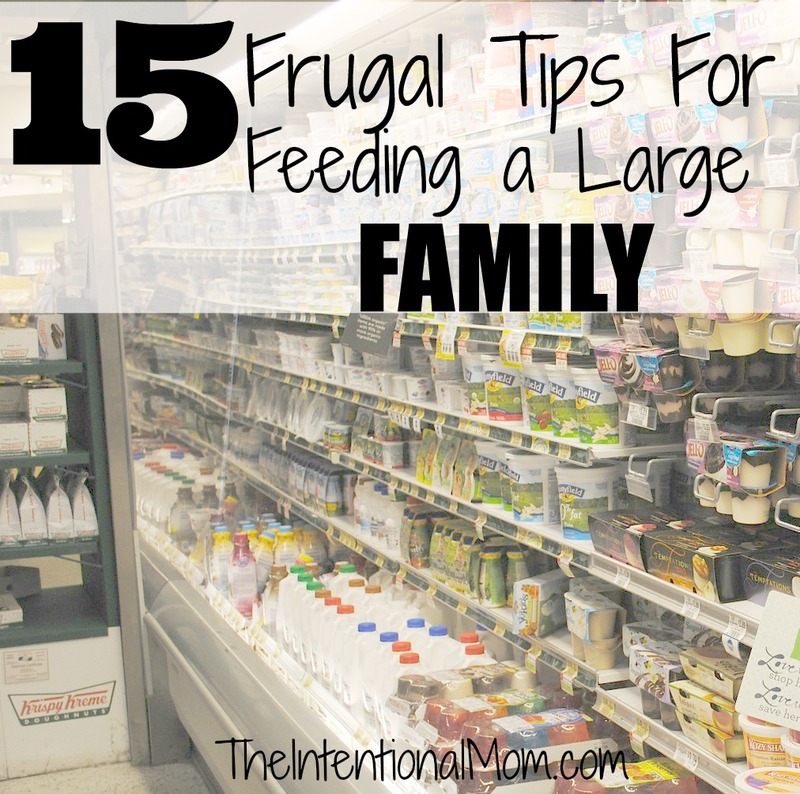 Feeding a large family certainly means you will need more food, but it does not mean it needs to break the bank. I have implemented some great money-saving tips around my house. I am able to feed my family of 8 (the baby doesn’t count at this point) on $250 a month on average. I say on average because when things are on sale, I stock up so that month would be higher. On average for the year, it is $250. Here’s some of the ways I do that. Choose vegetables wisely. We eat regular carrots instead of the more expensive baby carrot variety, and for salad we like the healthier options like romaine or butter and bib lettuce, but we also combine in an equal amount of iceberg into the mix lettuce because it is the most cost-effective variety. When we eat chicken pounding it into cutlets makes it stretch because everyone feels like they are eating a larger portion than they actually are.